Attaining to create a website that will generate result will entail some fair cost. In digital industry and website building, clients who want to have their own website designed and built will ask of the needed cost. Indeed, there are factors that need to be incorporated to the mix to identify the cost of the website. A web design agency will provide SEO tips and determine the number of features, functions, visuals and design elements based on your objectives and brand needs. At the strategy phase, you learn about the company’s products and services. This is a crucial step to identify the main message that the website will be based on. The focus of the website design will shift on the brand’s competitive selling points in online, video marketing or social marketing to draw in more customers as more viewers visit the website. Bear in mind that response of the customers and the team must be collected to incorporate to the strategy. The website complexity will determine how long the strategy will be finalized. 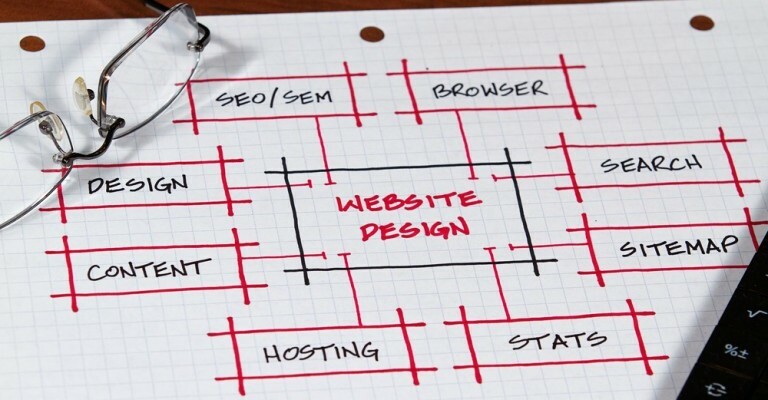 The structure of your website will be decided by the complexity of its content. Sitemaps and other blueprints are produced in order to help visualise the website’s structure. As defined by the website strategy, outlining the necessary details for marketing communications and ensure SEO tools are properly added will take for several days to weeks. After the information blueprint has been agreed on, designing the website is up on the web building stage. In various digital websites and brand platforms, the design of an app or a page is key to engaging customers, especially on mobile platforms. Most users are on their mobile device, so fitting the visuals to a mobile-friendly website design will make visitors’ time easy and worthwhile. Put emphasis on what you want to be recognized at first glance and reposition them according to your plan. Designing websites usually takes longer and a web design company may arrange bigger cost at this stage. The technical team will now take over the development phase. A front-end coder, back-end coder, system administrator and quality assurance expert will monitor how your website will be built. Each of these roles has the same level of importance but also employs different skillset. Quality assurance and troubleshooting occurs at this stage to check every angle of the website for errors and areas to develop. Now, it is best not to put aside the time given for project management. A person will take over managing the creation of website and will coordinate the development of each factor. In order to make sure everything is going as smooth as planned, managing the whole team takes up a lot of time. Be sure to add it to your list when you consider getting a web design company for SEO tips and build a website for you.